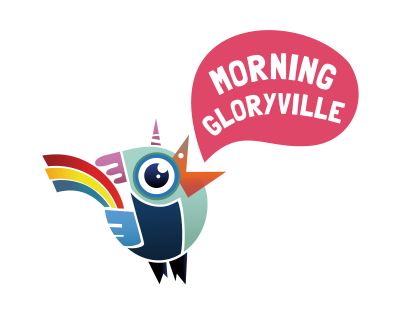 Welcome Mile Highway City, to the first edition of Morning Gloryville Denver. Get ready to start your day with coffee, massage, yoga, and 4 hours of the best booty shakin’ beats in the city. So, skip the gym, join the fun, and Rave Your Way Into The Day! !